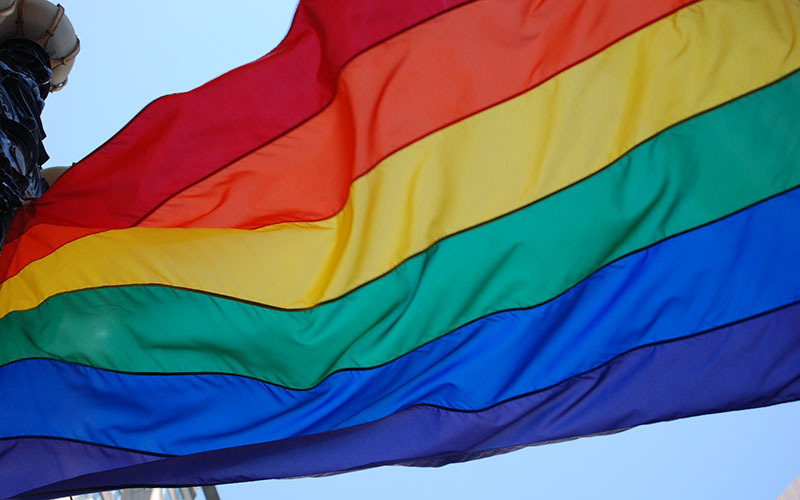 PHOENIX – Arizona is one of many states that does not protect employees from being fired, denied housing or refused service because of their sexual orientation or gender identity. 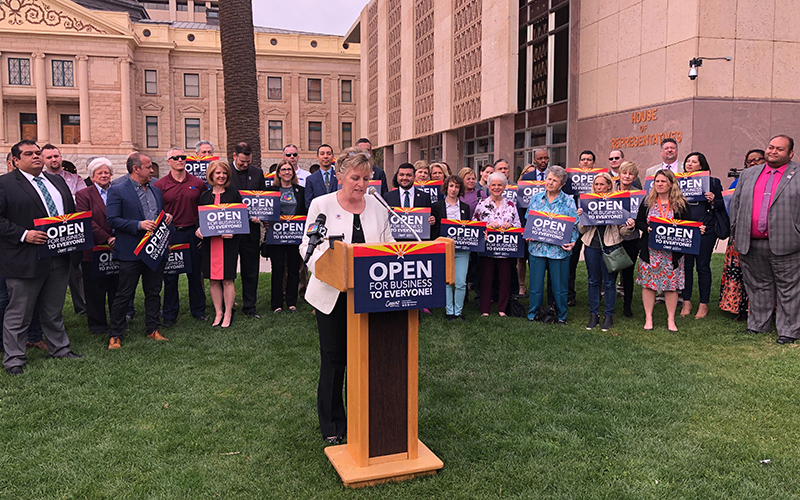 Arizona lawmakers have tried in at least one previous session to update the state’s non-discrimination laws to add these protections, but they failed to gain enough traction. They’re trying once again. This time, with more bipartisan support. Rep. Daniel Hernandez, D-Tucson, co-sponsored House Bill 2546 along with a handful of other Democrats. Republican Sen. Kate Brophy McGee of Phoenix has introduced a concurrent bill – Senate Bill 1249 – in that chamber, where Heather Carter, R-Cave Creek, is a co-sponsor along with several Democrats. One Community, a metro Phoenix coalition fostering diversity and inclusion coalition, supports the bill. Its president, Angela Hughey, is optimistic, telling KJZZ host Lauren Gilger that this year’s effort has more bipartisan names and statewide businesses backing it. “The business community resoundingly is very supportive of this,” she told KJZZ. Hernandez said lawmakers have a duty to ensure all Arizonans are treated fairly and protected.